Lenovo began rolling out this update to its Smart Displays yesterday, but it says it should take a few weeks to reach every unit. Thanks, Andrew Gobel! 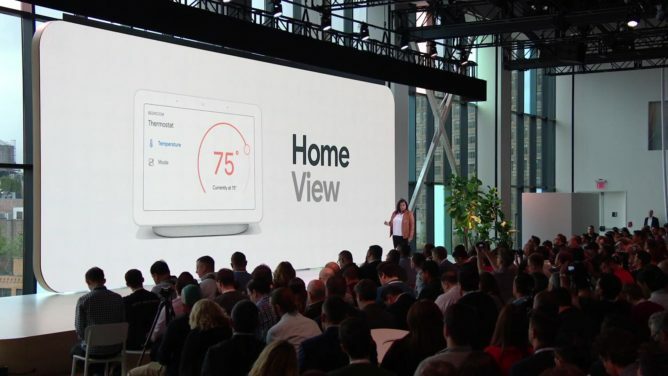 A Google spokesperson previously confirmed in our review of the JBL Link View that multi-room support for smart displays in grouped speakers was due to land at some point, allowing you to place smart displays in groups that include other display-less Assistant-powered speakers. The Nest Hello Doorbell integration will let your smart display show a feed from the camera when someone is at your door, with options to send quick responses back. Home View adds a slide-down dashboard for controlling all your smart home gadgets. A new feature called Live Albums from Google Photos will help ensure that Ambient Mode — a configurable setting for when the Smart Display isn't in use — shows better photos without curation. So things like receipts or screenshots that were uploaded to your Google Photos won't be mixed in with portraits or landscapes, and blurry or duplicate photos won't make the cut. We saw a feature at the event which showed off pairing "related" portraits together, and we aren't sure if that's included with this, but it may be. New Filters and Downtime settings are also coming for better scheduled management of your smart displays and other Google Home devices. Like in Digital Wellbeing, there's also a Wind Down setting coming that transitions the screen into a dimmed grayscale mode based on a schedule you set. You can even ask your Smart Display how much time you've spent on your phone. Paired with Downtime, which blocks use entirely between set hours, you can better control when and how your smart displays are used. The new Filters feature, which will appear in the Google Home app, seems to be a trickle over from Family Link for managing how kids can use smart displays, though it's a bit short on detail. In related news, the Assistant will see new and improved control for some devices. The official list includes TVs (Hisense, Philips, Sharp, Sony, Vizio, Xiaomi), set top boxes (Dish, Foxtel, nVidia Shield, Sling, Vodafone), speakers (Denon), smart remotes (Logitech Harmony), with more coming later (LG, Panasonic, Roku®, Caavo, Telus, and Telstra). The list makes it sound like this expanded control takes place over Android TV in some cases, but we'll have to see. Logitech's Harmony is explicitly mentioned, so hopefully, we'll have direct control of our smart remotes, rather than more extended "Talk to Harmony" functionality (yey). It's been promised for long enough. 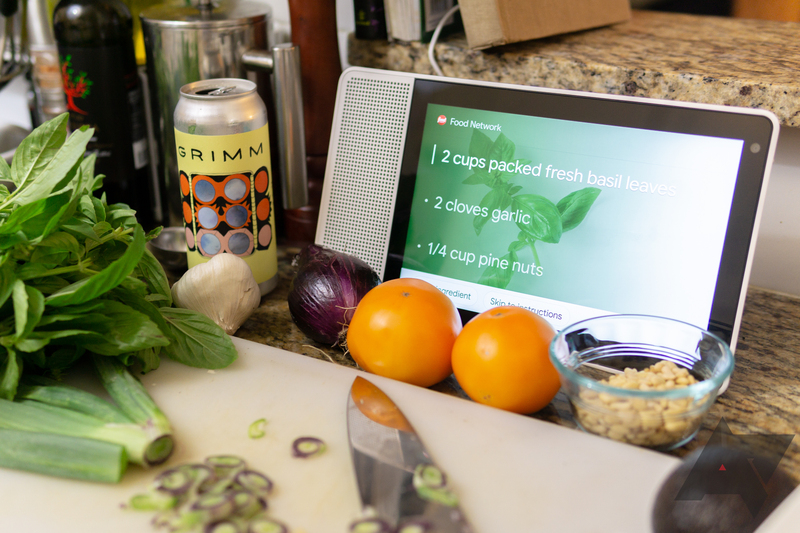 All of the additions should have "universal controls" which include power on/off, volume adjustment, playback controls, and a visual channel guide — compatible with both Assistant-powered speakers and smart displays. 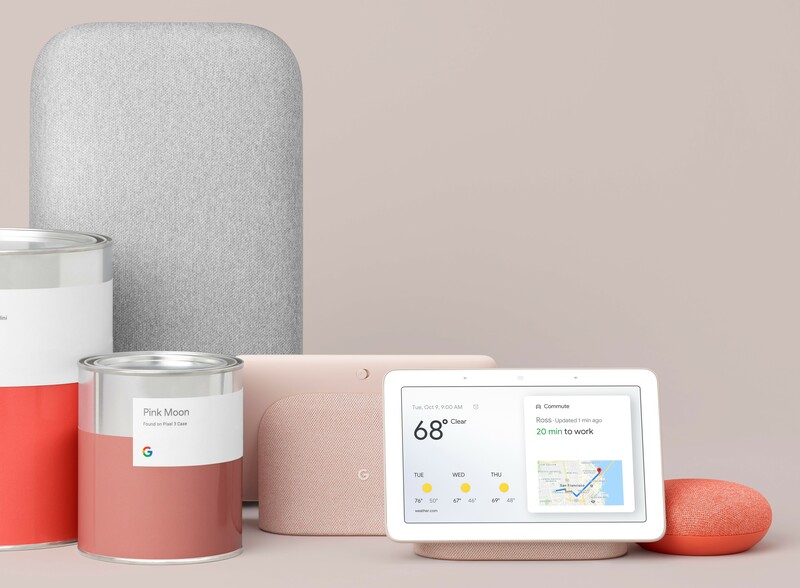 Google's recently announced/upcoming Home Hub should have all these features at launch while existing smart displays will see an OTA land "over the next few weeks." When it lands for the JBL Link View or Lenovo Smart Display, we'll be sure to let you all know.